My best photos : Electric cables in Vietnam | Laurent Maumet. I took this photo in Hanoi, Vietnam. 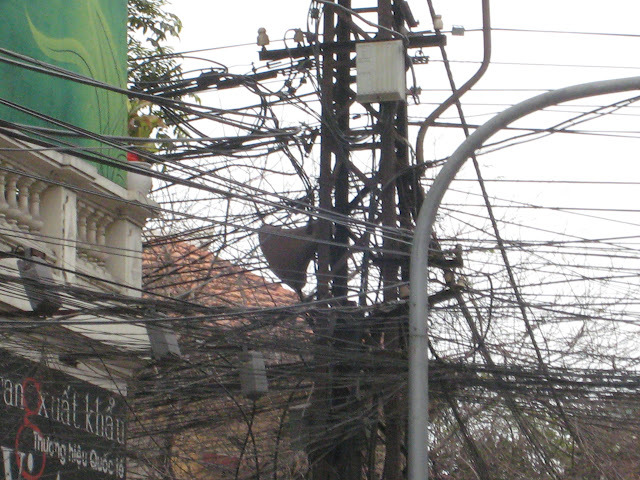 This is a “normal” view of electrical cables in the city !